← Wilder Thing: Our Suburb, reviewed. As I had been at the first PCHH live show a year earlier, at the old NPR bulding that’s since been torn down, I was fighting a cold on this evening. I hope I didn’t pass it on to you if we happened to shake hands. I did warn everyone who so much as made eye contact with me to wash their hands immediately. It’s how I convey warmth and sincerity, you guys. You can hear the episode here. Happy New Year. 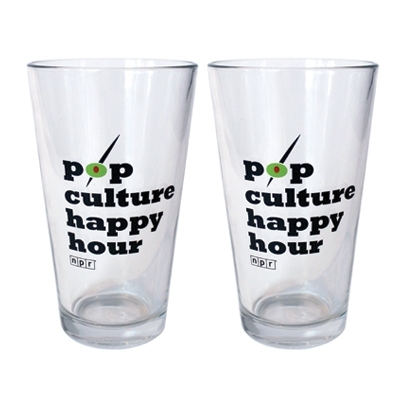 This entry was posted in podcasts and tagged Christmas, Pop Culture Happy Hour, yuletunes. Bookmark the permalink.